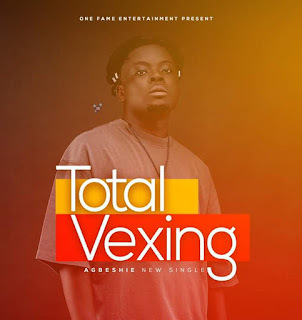 00:41 Agbeshie, Million Drumz, music, Total Vexing, Young Kid. One Phame Ent. Act. 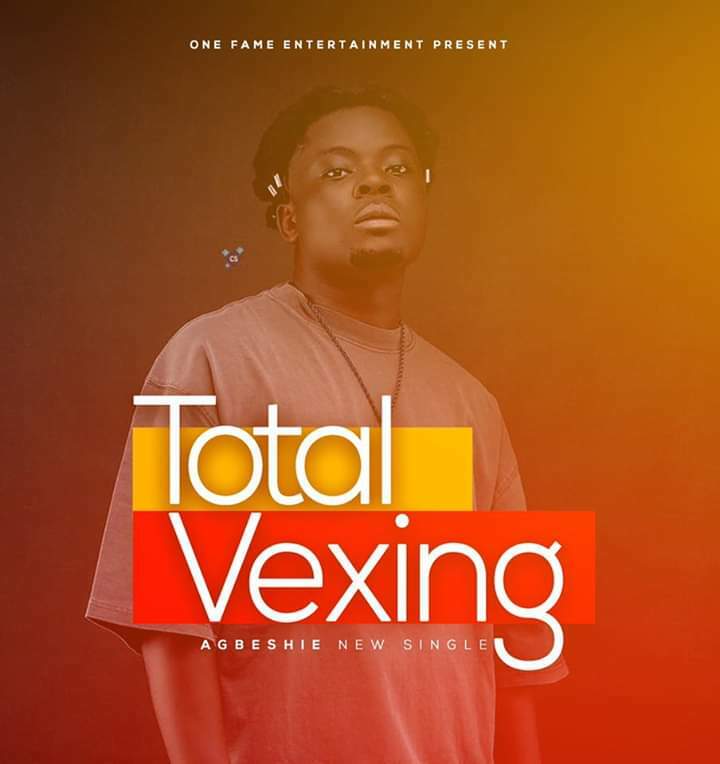 Agbeshie has release a new banger dubbed “Total Vexing”. 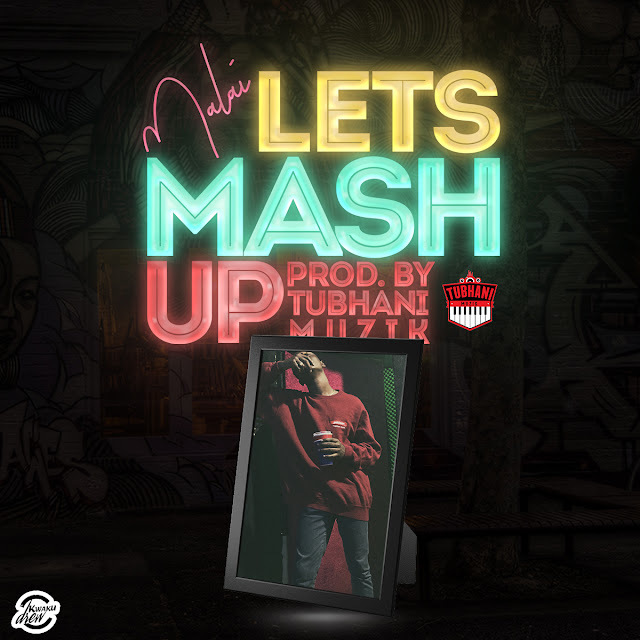 Which was produced by Million Drumz & mixed by Young Kid.